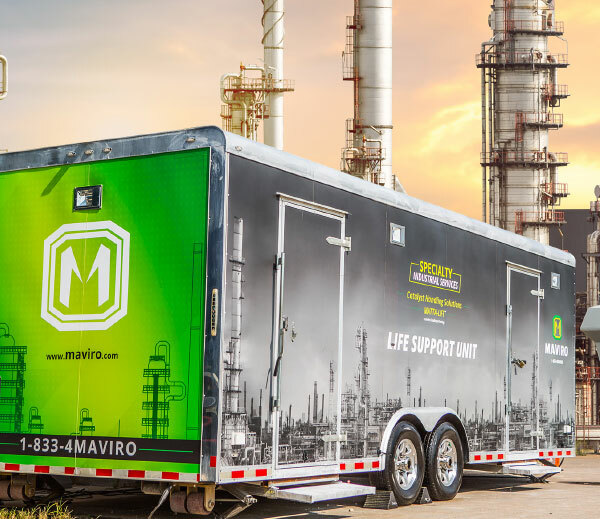 For over 30 years, the professional team at Maviro has been providing catalyst changeout services for some of the largest chemical, petrochemical, and oil and gas refining companies in the world. 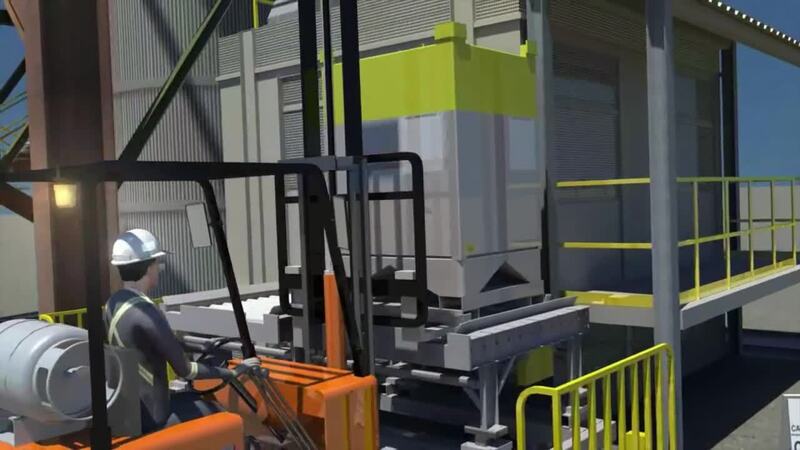 Our catalyst services provides you with a comprehensive package of catalyst handling technologies. We have worldwide experience in all types of reactors and processes. 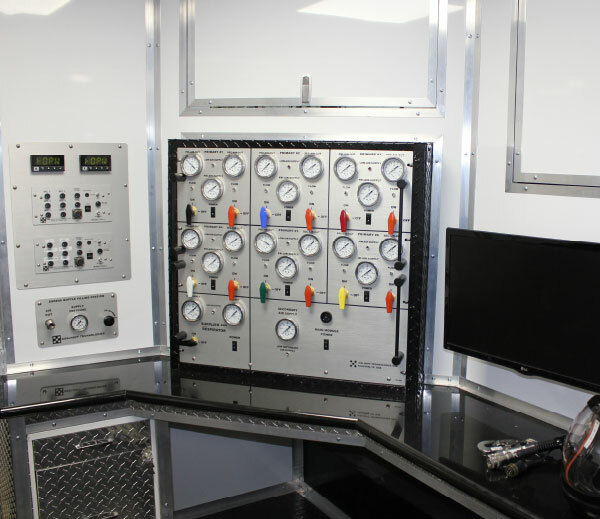 An all-inclusive catalyst service list, unparalleled industry safety benchmarks, and a fully modernized fleet of equipment make us one of the most sought after providers of catalyst services operating in North America today. 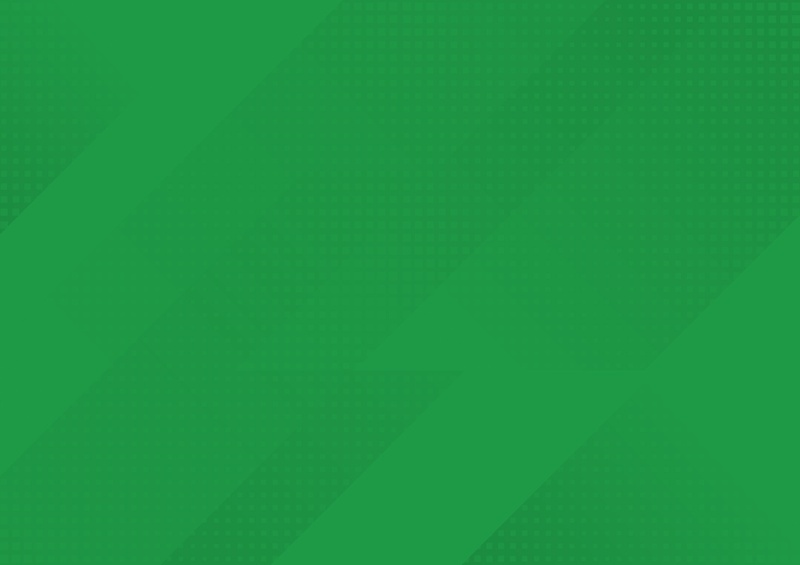 Discover why some of the largest multinational enterprises, including Chevron, Gulf, and Valero, trust us for their catalyst needs. 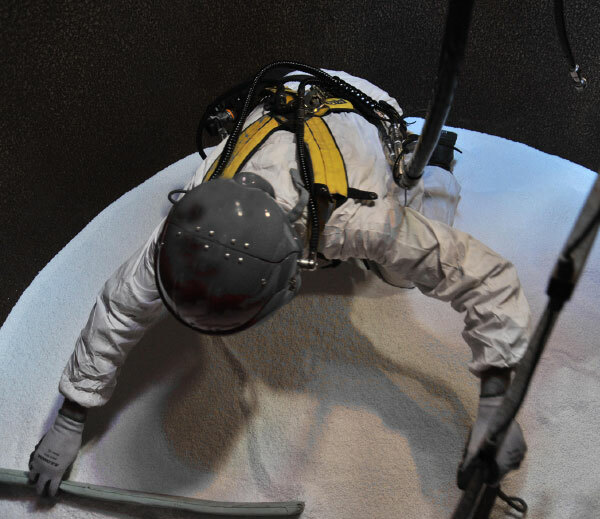 There are many key factors that ensure a successful catalyst changeout. 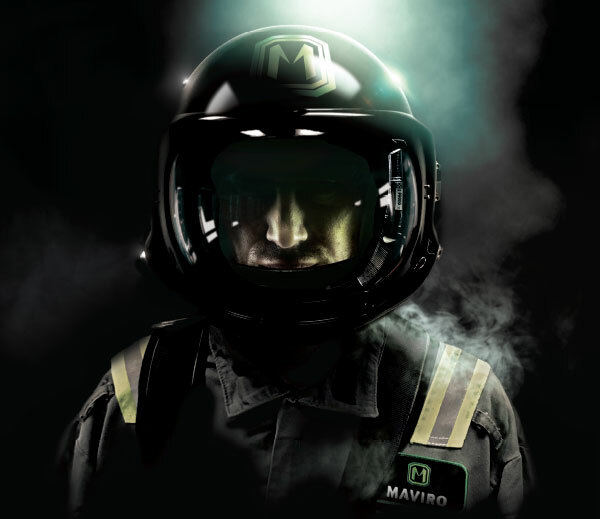 At Maviro, we take all of them into account, beginning with pre-planning, where we focus on safety and the development of customized methodologies and protocols. Throughout the duration, our experienced and knowledgeable personnel and management remain committed to the success of your project. 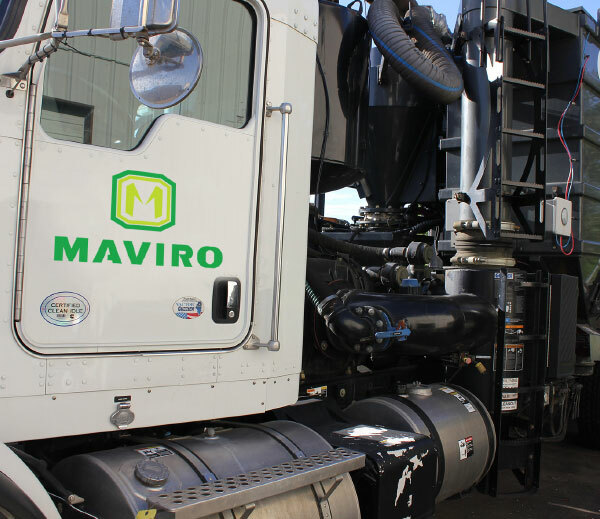 At Maviro, we pride ourselves on our advanced equipment, which is crafted for safety, reliability, and efficiency based on our experience. It is manufactured to exceed industry standards, maintained by professionals, and utilized as designed. 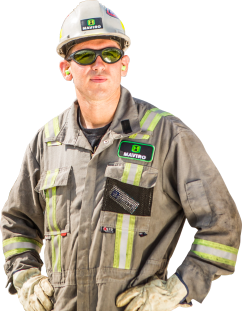 With safety as a top priority for our entire operation, quality service is being executed every time by experienced team members. 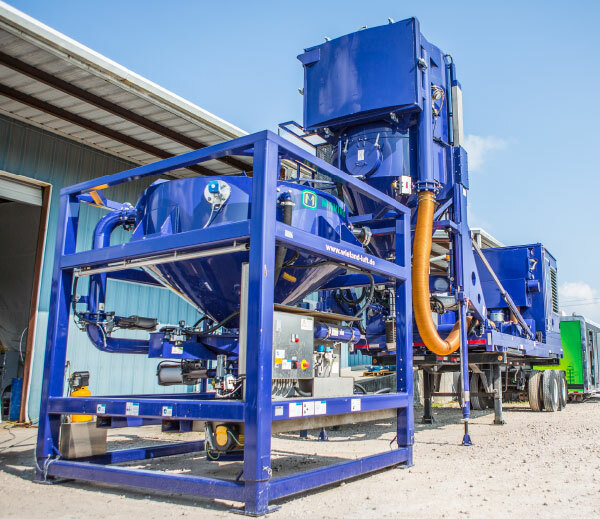 Reach out for a free quote and learn how our advanced equipment can lessen your downtime, providing the catalyst changeout services you need.